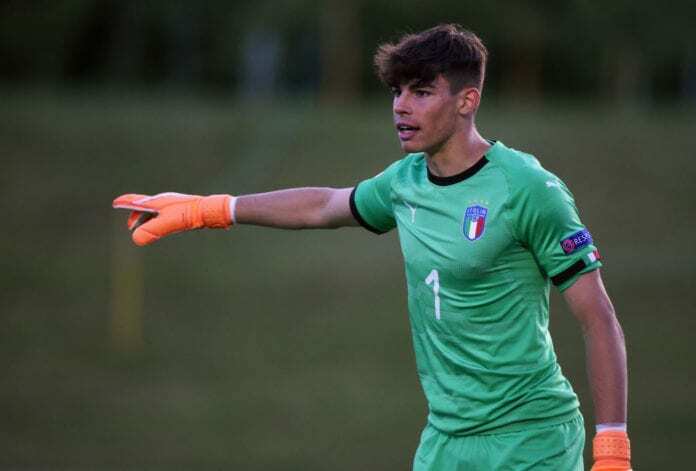 The 17-year-old’s impressive progress at Genia has seen him become regarded as one of Italy’s best goalkeeping prospects at the moment. Russo features regularly for the Genoa U-19 side with 15 appearances having already been made this season in the Primavera 1. The teenager is also making his way through the youth ranks at the Italian national team and debuted for the U-19 team last September. Now Calcio Mercato reports that Juventus are ready to step up their pursuit in Russo after learning of Paris Saint-Germain’s own interest in the promising youngster. The Bianconeri have made contact with Russo’s agent, Giuseppe Riso, over a potential transfer for the Italian. 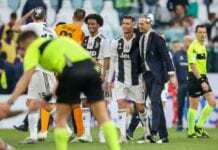 But PSG are in no mood to throw in the towel against the Serie A champions and hope that the lure of learning his trade under the tutelage of the legendary keeper Gianluigi Buffon will prove to be a decisive factor for Russo. 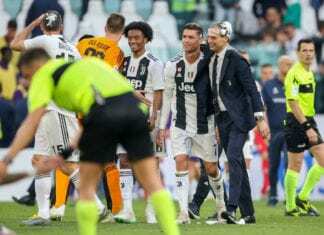 The Ligue 1 champions view Russo as the ideal young keeper to sign and hone for the future and, with Buffon being his idol, PSG are confident they can beat Juventus to the youngster’s signature. The report adds that while Juventus hope that staying in his native Italy and playing for, arguably, the biggest club in the country will sway Rosso. But PSG are determined to sign him. Apparently, Thomas Tuchel’s side have upped their own pursuit of the Italy U-19 international amid Juventus’ interest. Although Tuchel recently made it clear that PSG’s main focus in this month’s transfer window will be on signing a new midfielder following Marco Verratti’s injury and Adrien Rabiot’s suspension from the team. “We stay with our decision [on Rabiot] because Marco returns in a few weeks. We stay with our basic choice,” said Tuchel on Monday. “We have recovered Dani Alves in this role but it is very, very serious for us. Who do I want? Yeah, yeah, I know. Unfortunately, I cannot tell you! “Julian Draxler has the quality to play with us because he can adapt and he is very, very reliable in many positions. “Dani Alves will play in the middle against Strasbourg, with his quality and mentality he has done incredible workouts. Draxler has a more offensive profile than he and Marquinhos. PSG defeated Strasbourg 2-0 in the Coupe de France on Wednesday night after goals from Edinson Cavani and Angel di Maria.